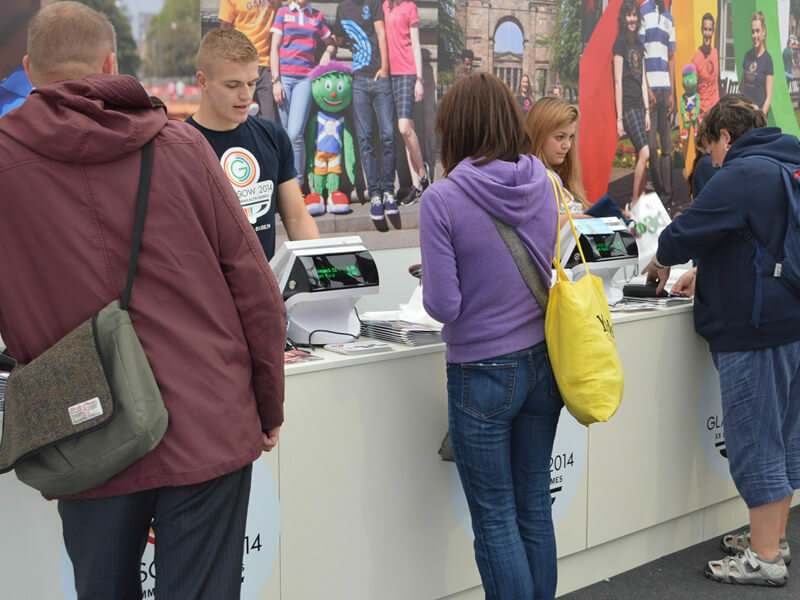 Bleep is the leading provider of EPOS and Payment solutions to the biggest and best events around the globe. 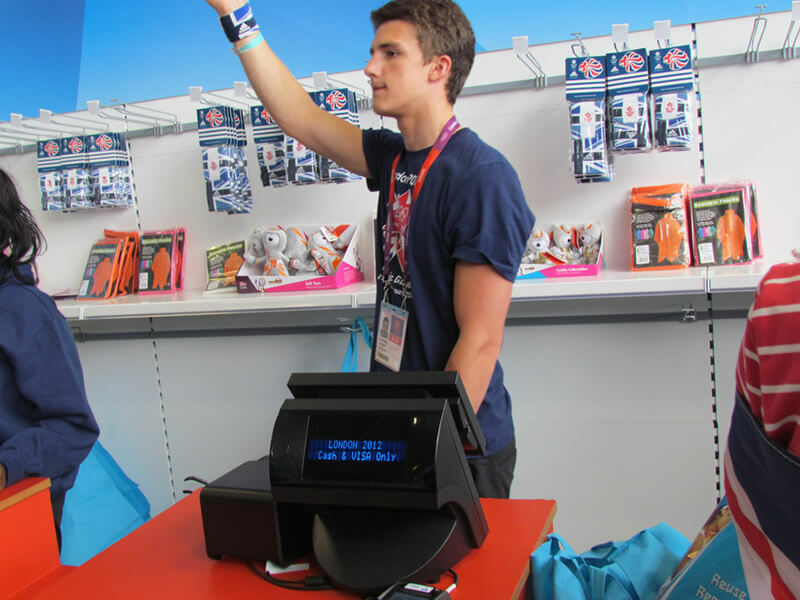 We possess a proven track record catering for events such as the London 2012 Olympic Games, the 2014 World Cup in Brazil, UEFA Euro 2016, Wimbledon, The Open, Glastonbury and the Isle of Wight Festival. 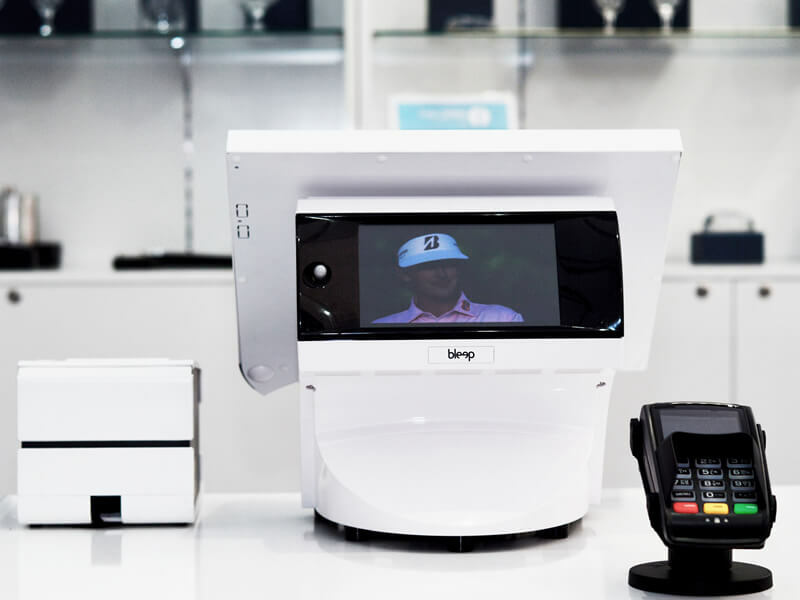 All of our event clients have benefited from investment in Bleep EPOS technology, whether they are operating merchandise stores, bars, food stands or pop up shops. 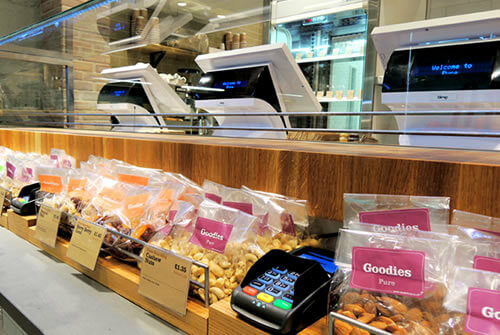 Our industry leading experience and expertise deploying event EPOS solutions is proven on a global stage which supports our ability to provide you with a cost effective, innovative and easy to use EPOS system, which can cover any requirement, wherever and whenever you need it. 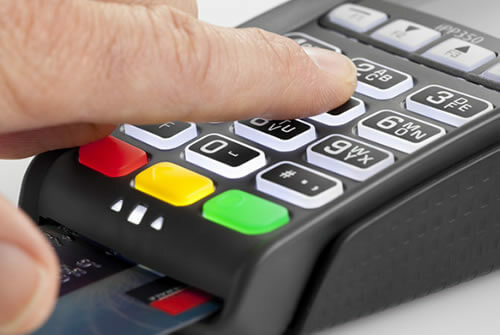 If you are looking to rent an EPOS terminal for a pop up shop, a card payment terminal to accept credit card payments or a full EPOS solution for your event then you have come to the right place. 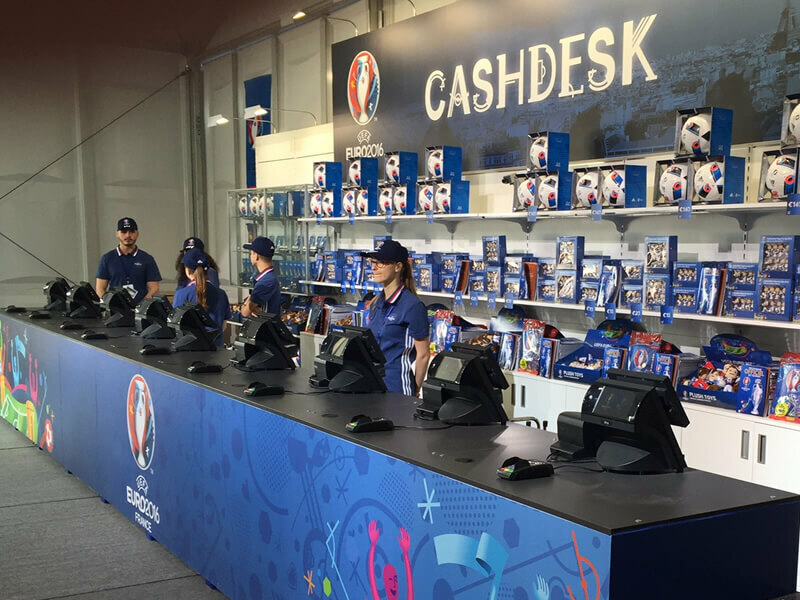 We offer a wide range of EPOS and payment rental solutions to suit your requirements and budget and specialise in deploying flexible and robust solutions for events of all sizes and durations. 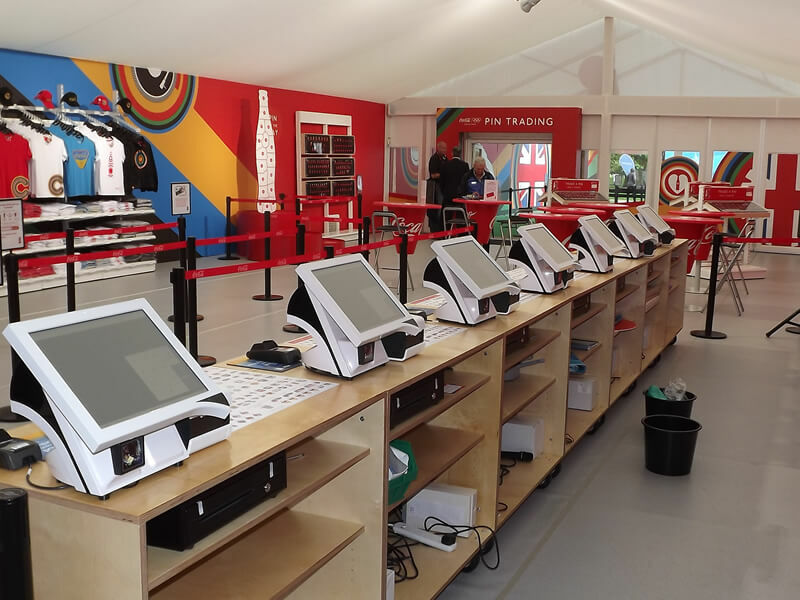 Simply put, we are the world’s leading suppliers of event rental EPOS systems and this is perfectly illustrated by our impressive client portfolio. 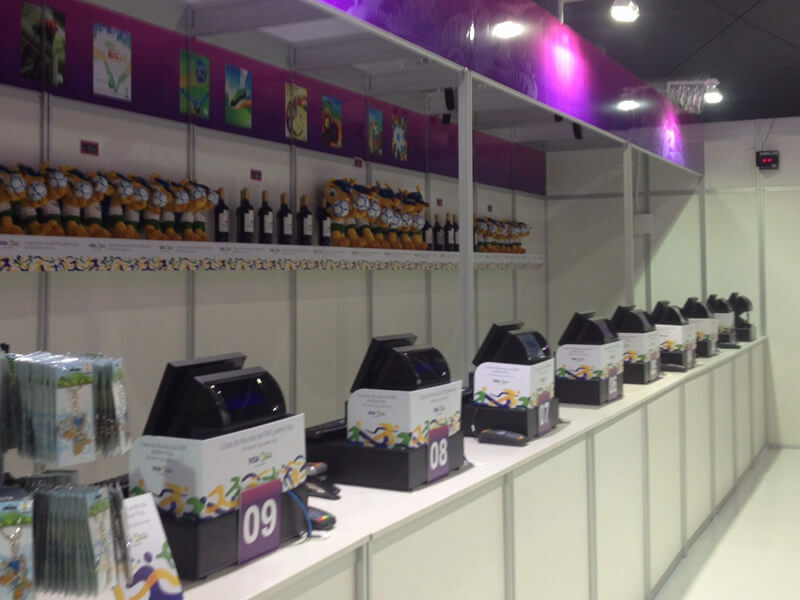 Our event rental solutions are a plug and play system which can be rented for a day, a month, a year or even longer. 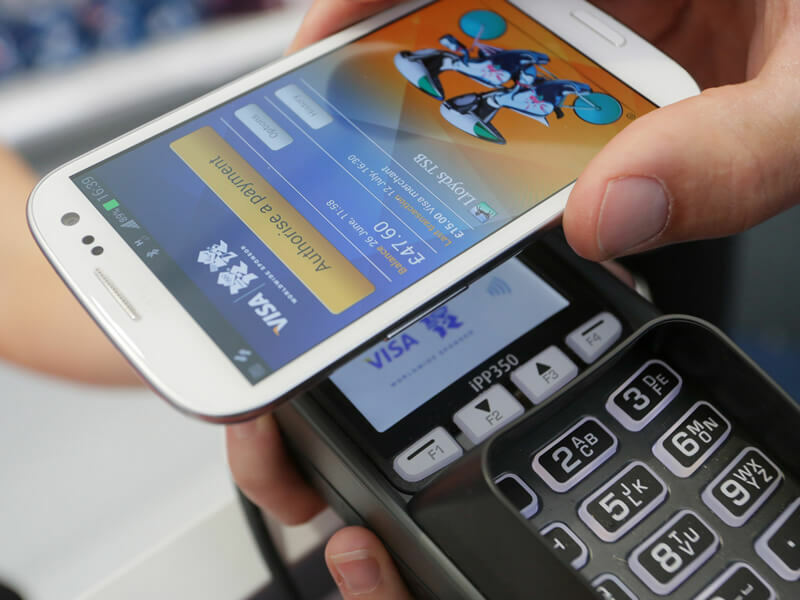 The importance of EPOS and payment solutions is not to be under estimated and the benefits can pay for themselves, even for the events industry. 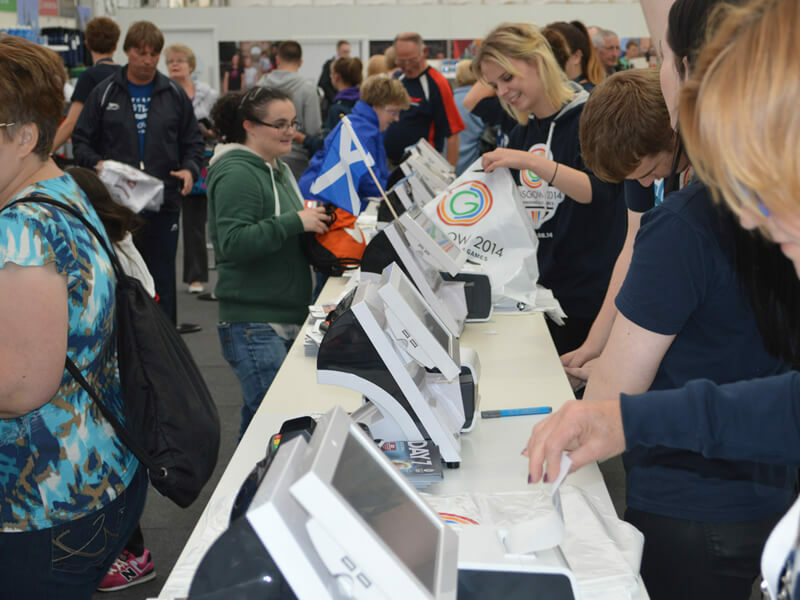 Like with our standard EPOS systems, our emphasis is upon quality, price and service and our customer focused approach both before, during and after installation will enable you to maximise the benefits of your EPOS Solution and add value to your event. 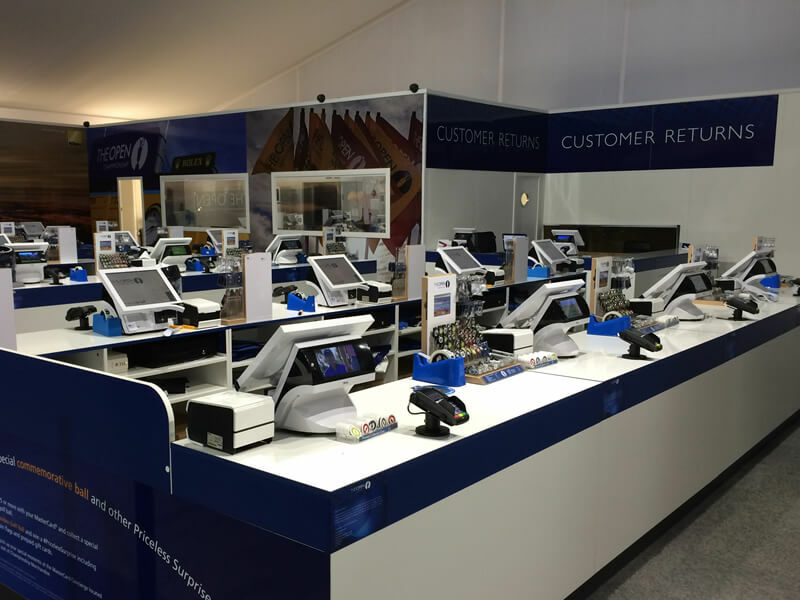 Our Event Rental EPOS and Payment solutions start from as little as £99 and are a complete solution for your event, including EPOS terminal and card payment device, for any retail and hospitality event operation. Contact us today by clicking the relevant option below and find out what Bleep can do for you. 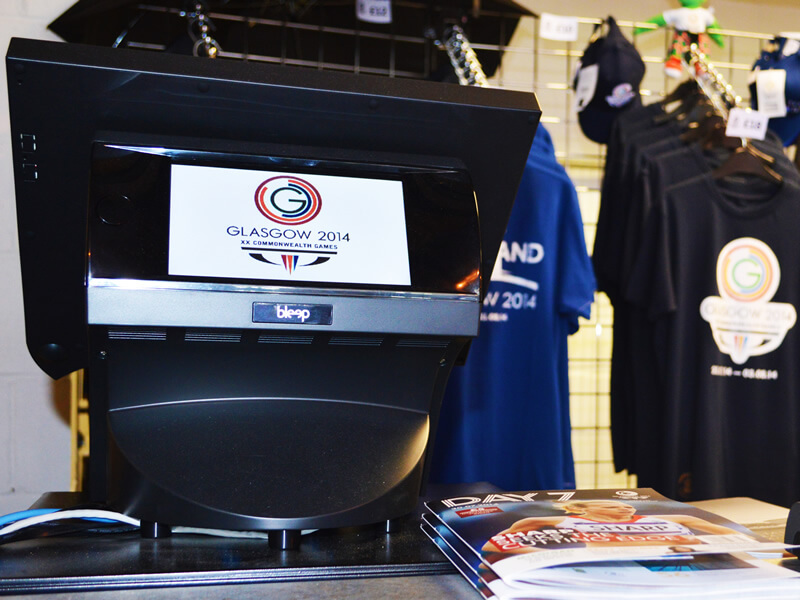 Market leading supplier to sporting and music events across the globe. Served over 1,000,000 customers at world class events. 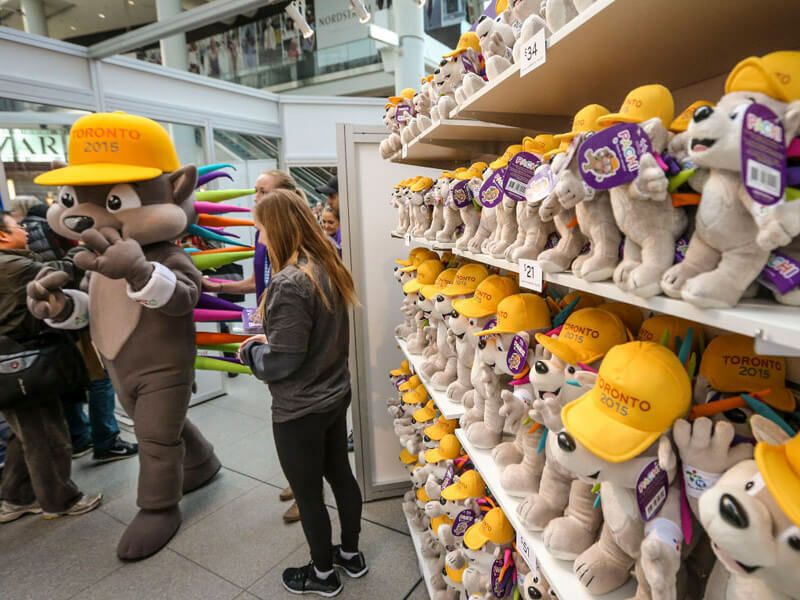 Processed £1billion worth of payments since the London 2012 Olympic Games. Delivered for the pinnacle of the sporting and event calendar. 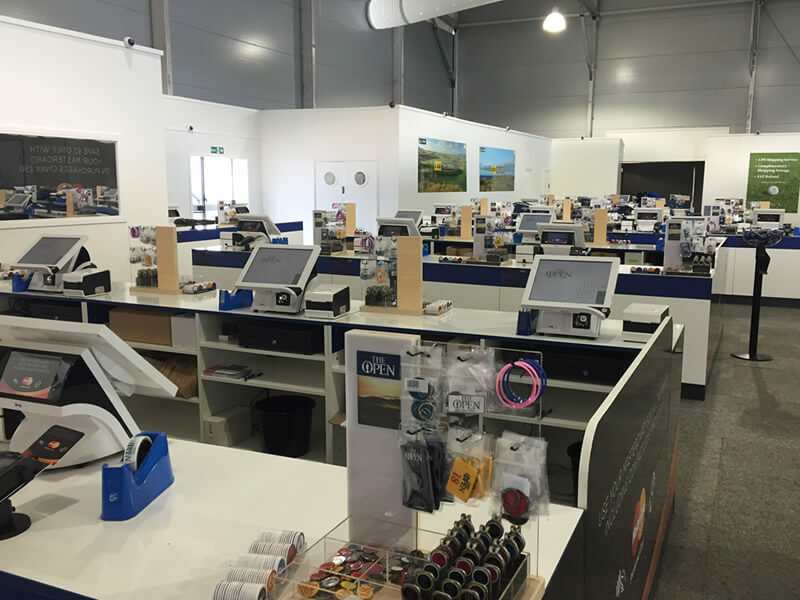 Over 5000 EPOS terminals deployed and counting.